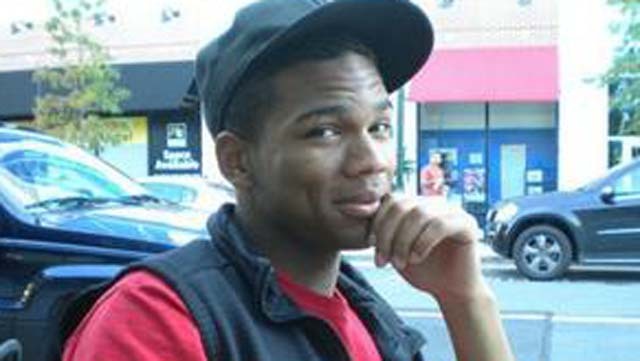 20-year-old Claude Alexander Allen III — known by those around him as Alex — murdered a man with a hatchet in May 2013 in his parents’ garage in Gaithersburg, Maryland. Alex’s father is Claude A. Allen, a former top White House adviser on domestic policy for former President George W. Bush who was arrested in 2006 for theft. The Allen family attended and “were active at” the C.J. Mahaney-founded Covenant Life Church in Gaithersburg, Maryland, which was pastored at the time by Joshua Harris, who is still its pastor today.